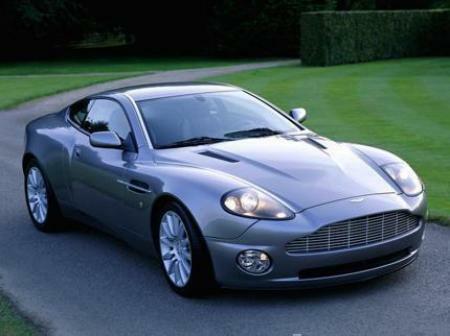 My favorite Aston Martin. Very beautiful car. The track was very wet when they tested Vanquish. 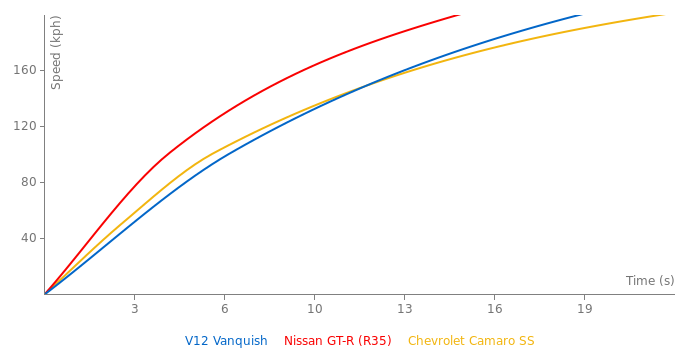 I added "(wet)" to Vanquish lap time to make it clear. how can the Vanquish can be slower than an 4 cylinders ALFA on the "Top Gear Track" !? is there a mistake or something else? (please excuse my english).